Just when we think everyone’s forgotten about us for the year, look what happens. 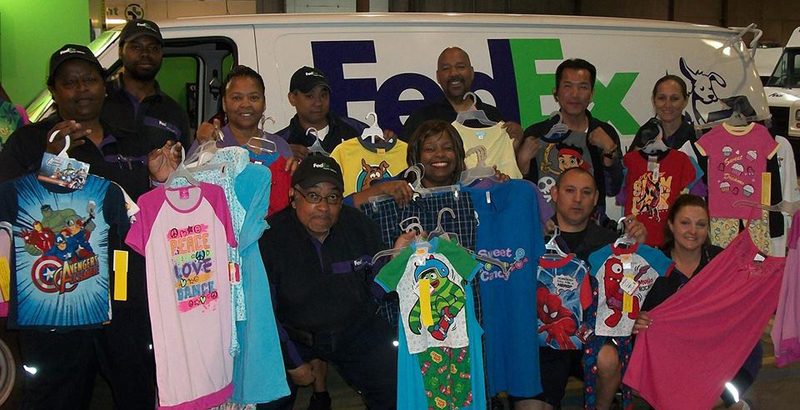 The local team from FedEx Home Delivery took up their own pajama collection and delivered pajamas to us! Words can not express our gratitude! Thank you Drew and the entire team at FedEx Home Delivery!! !